I made you some doughnuts because in the parent trap you and british Lindsay showed me how to combine peanut butter and oreos and I am super thankful for that. I also made all of you guys some of these doughnuts because 1) I’m feeling outrageous and 2) IT’S NATIONAL DOUGHNUT DAY!! confetti pop emoji. donut emoji. confetti pop emoji. 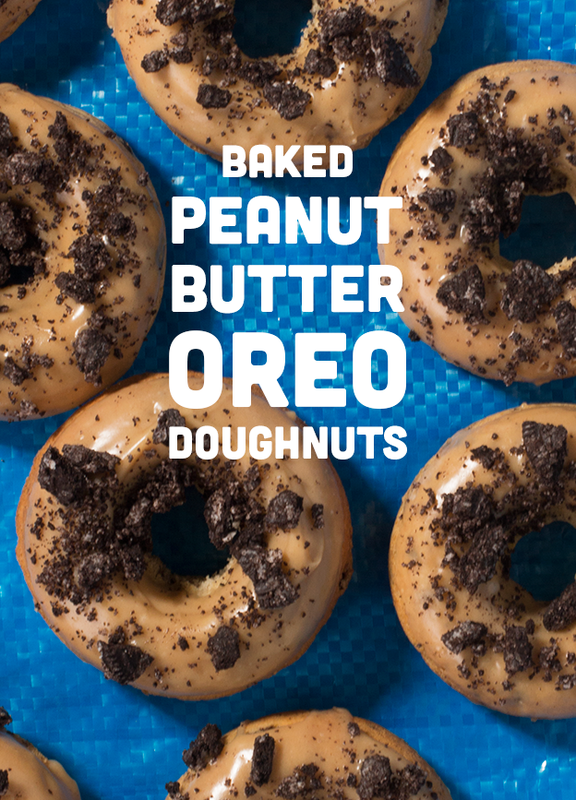 Since the oreo peanut butter combo is a favorite of mine I decided to just throw it all together in one doughnut explosion: Peanut butter oreo doughnut + peanut butter glaze + more crushed oreos because that’s kind of the most important part. Why don’t more doughnuts have crushed oreos on top? Edible Perspective – Gluten Free Samoa Doughnuts + doughnut week + 35% off her book!! To make the doughnuts, whisk together flour, baking soda, baking powder, and salt in a medium bowl and set aside. Cream together the sugar, butter, and peanut butter. Beat in the vanilla and the egg. Stir in half the buttermilk, then half the flour mixture, the rest of the buttermilk, and then the rest of the flour mixture. Fold in the crushed oreos. It might not seem like a lot but I originally put in about twice as much crushed oreos and couldn’t taste them any more so let’s hold back a little. Grease the doughnut pan and fill each section 3/4 full and bake for 8-12 minutes, checking for doneness with a toothpick that comes out clean. Once baked, let it sit in the pan for 5 minutes and carefully remove from the pan onto a cooling rack. These need to cool completely before we glaze them or else the glaze just runs off. Once cooled, make the glaze by mixing together all the ingredients, then dip the tops of the doughnuts into the glaze and sprinkle some of the oreo pieces on top. These are outrageous and I love every bit of them. I am trying to think if I have experienced Oreos and peanut butter before. I cannot remember so obviously I haven’t. I need to get on that ASAP. LindsAy. Not LindsEy. Seesh, get it together man. I almost passed out when I saw these because.whhhatt?!! Oh my! 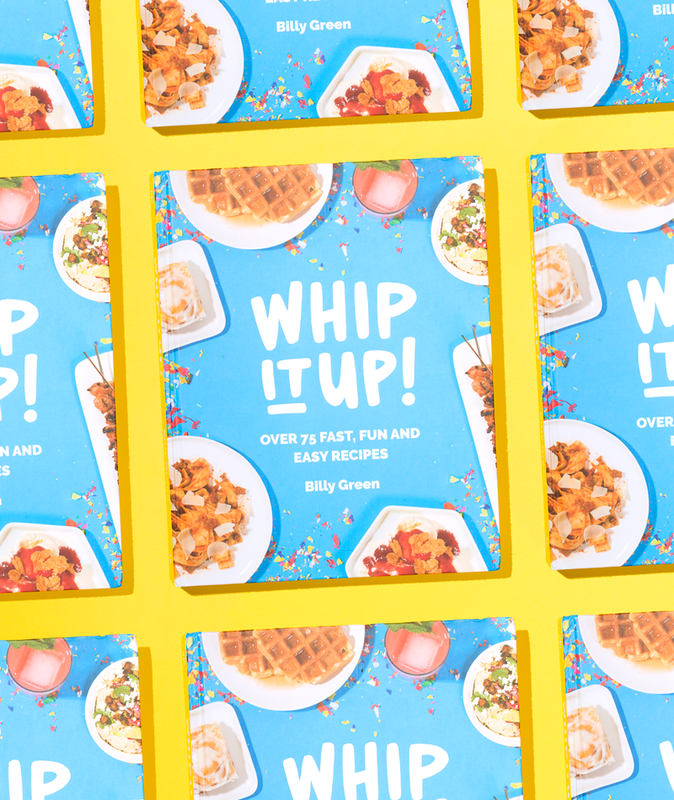 These look crazy good, Billy! And when The Faux Martha shared these on FB, an advert for peanut butter Oreos popped up, so those must be a thing now. I’d much rather have a bunch of these donuts!!! There are no words to describe the greatness of adding peanut butter to oreos.. especially in a drunken stupor.. I can get down with these donuts..
that grid with all the oreos and peanut butter. ugh! TOO MUCH GOODNESS!! also, i second molly’s comment on popsicles. i’ve so moved on. 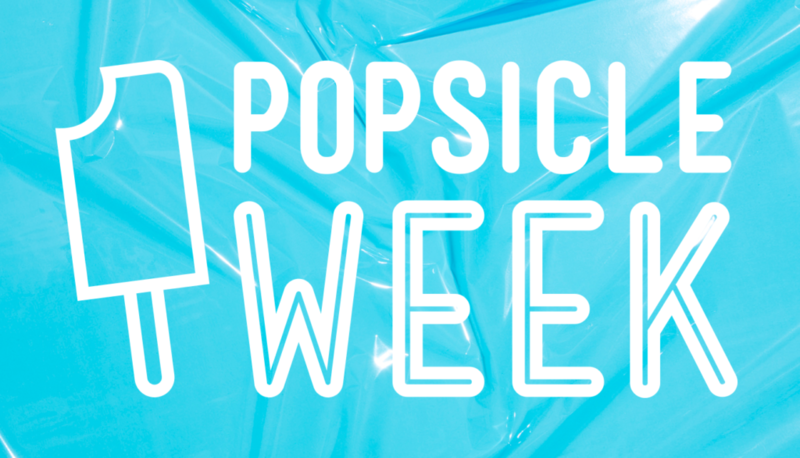 😉 i need to get in on your popsicle week!! i didn’t know. I DIDN’T KNOW ABOUT PB+OREOs. but i am going to try this combo. these look DANGEROUS. love them! I’ve always disliked the Oreo filling (I know I am odd) so I used to always scrape it off and give it to my sister then fill my oreos with peanut butter. Sooo this the way I always eat oreos in doughnut form. Yes. Considering how much I love peanut butter and how much I love Oreos, I’m shocked that I’ve never thought to put them together. These look amazing! Yes, to oreos on doughnuts! That peanut butter glaze is just dreamy. 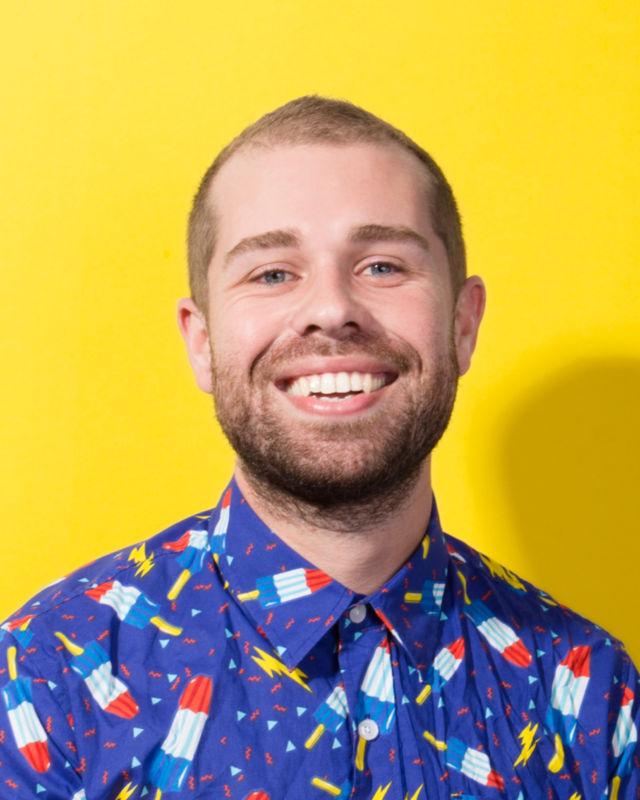 Firstly that scene in the parent trap is like, tatooed on the inside of my brain. I love it. Secondly, these donuts. YES. serious face emoji. Jiggawhat. I just pounded a full pound of PB pretzel nugs simply because it was the closest thing in my house to these donuts. And by the closest thing I mean not close at all. A total disappointment. And now I am so sad. To summarize: these are amazing. Tears. The end. Whut whut whuuut?! These look frickin’ amazing – and you’ve just transported me back to the parent trap days ha! My god, these sound amazing. I used to watch Parent Trap on the regular when I was a kid. I never ate a plain Oreo since. Now I’m going to have to make these all the time. LOL. The Parent Trap was the instigator to my first time eating peanut butter and oreos as well!! These look fantastic. And thank you for the reminder that I haven’t made doughnuts in forever. I really need to get on that..
Heck yes! Perfect flavor combo. Gahhh I love The Parent Trap. 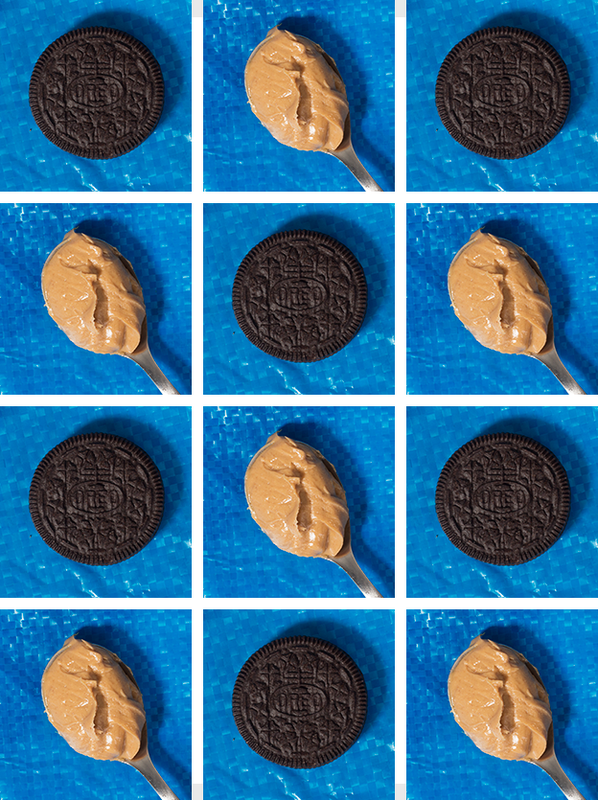 Oreos and peanut butter make me weak in the knees. I think it’s time I bought a donut pan. I shamefully watched the first two episodes of LiLo’s OWN show. I had to stop watching because, well, it wasn’t that good and I kind of had a reality TV intervention with myself. I just felt I reached a new low. Anyway, what would be better than peanut butter and Oreo’s? PB and Oreo DOUGHNUTS! Lovely! I agree with your emoji fanfare. Can’t everyday be doughnut day?! There’s just so much happiness up there! Doughnut day is the very best!!! I too spent many wasted years enjoying peanut butter and oreos separately until LiLo showed me how it’s REALLY done. I bet that led to a lot of her downfall. Chasing that first pb+oreo high and had to eventually move up to harder drugs. Luckily, I think these donuts are the farthest up I’ll have to move for my next high. F**k these look so good I want to lick the screen.